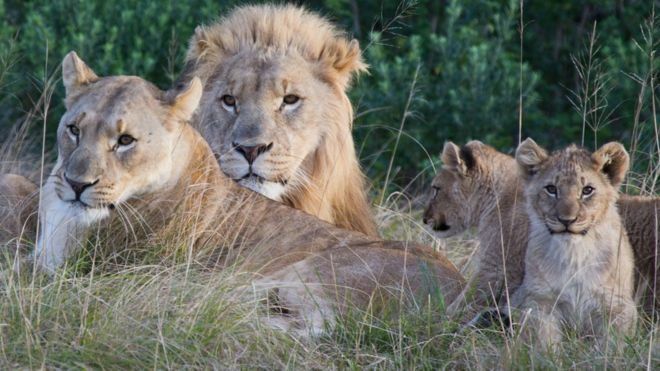 Lions ate at least two rhinoceros poachers trespassing on a game preserve in Kenton-on-Sea, South Africa. Along with the poachers' remains, rangers found a high-powered rifle and axe. "They strayed into a pride of lions - it's a big pride so they didn't have too much time," Sibuya reserve owner Nick Fox was quoted as saying. "We're not sure how many there were - there's not much left of them." More in this press release from the Sibuya Game Reserve. If school shootings, the former leader of the free world's alienation of long-time allies in favor of getting cozy with dictators, or the systematic destruction of the environment and the norms of human decency aren't enough to keep you awake at night, this ought to do it: America may have a tiger problem. In many states, no one has a clue of how many tigers are being kept as pets or in private animal sanctuaries. Taj was a four-month-old tiger cub when purchased at a Texas truck stop by the driver of an 18-wheeler lorry. 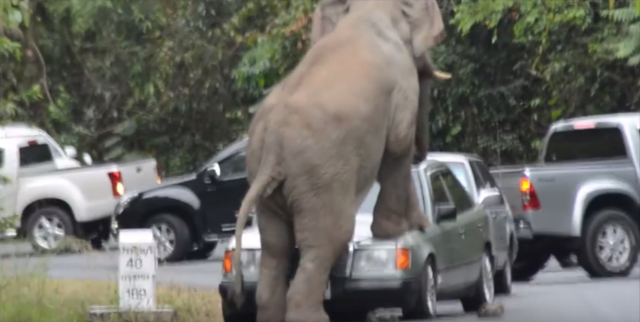 But after Taj began tearing up the truck's cab, the driver contacted Austin Zoo to get the animal off his hands. The zoo now looks after the fully grown 17-year-old Bengal tiger male. Taj is one of as many as 7,000 tigers living in the US either in zoos or privately owned, according to some estimates. 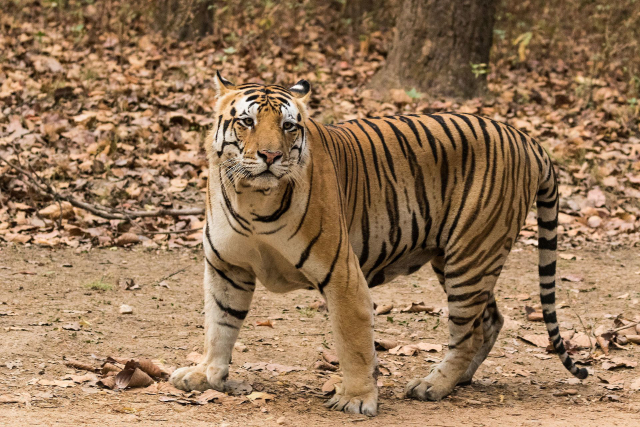 That's nearly double the estimated 3,890 tigers still prowling in the wild around the world. Tigers. Being sold at truck stops. To be fair, given the number of calories, sugar and sodium in a single 52-ounce refill of Coca Cola available at any Flying J travel center, an apex predator is pretty far down the list of dangerous things you can buy at a truck stop these days. Even if you live in an area where keeping a raccoon as a pet is totally cool, a raccoon is a wild animal that shouldn't be kept as a pet. They've got needs, habits and instincts which, even if you were to raise it from a kit, you won't be able to rid it of. Still interested in claiming one of the fuzzy buggers as your own? 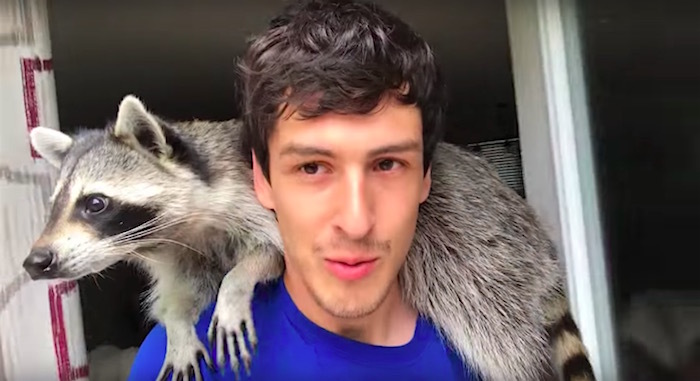 Then you'll want to watch this video of this gent who, after a year of raccoon ownership, has a solid, informed opinion on whether a raccoon makes a good pet.